In re-launching the fourth-generation iPad with Retina display starting at $399 on Tuesday, Apple delivered a dramatic upgrade at that price point over the legacy iPad 2, with the company highlighting the improved cameras and enhanced performance it now offers at that price point. Announcing the switch from iPad 2 to fourth-generation iPad with Retina display, the company put out a press release touting its most affordable 9.7-inch iPad. Priced at $399 for a 16-gigabyte, Wi-Fi-only model, the fourth-generation iPad features an A6X processor, 5-megapixel iSight camera, and FaceTime HD rear facing camera. "Now for $399 customers can get iPad with a stunning 9.7-inch Retina display, fast A6X chip, and 5MP iSight camera, offering a dramatic upgrade in power, performance and value compared to the iPad 2 it replaces," said Philip Schiller, Apple's senior vice president of Worldwide Marketing. "The iPad line sets the gold-standard in mobile computing and all iPads have access to the largest and best ecosystem of more than 500,000 iPad optimized apps from the App Store." Apple also noted that the fourth-generation iPad offers up to 10 hours of battery life, and comes with iOS 7. An LTE-capable version of the $399 iPad starts at $529. The iPad with Retina display remains limited to just 16 gigabytes, with higher capacities unavailable for the fourth-generation model. Those looking to upgrade to 32- or 64-gigabytes will have to look to Apple's iPad Air, the company's latest-generation tablet. 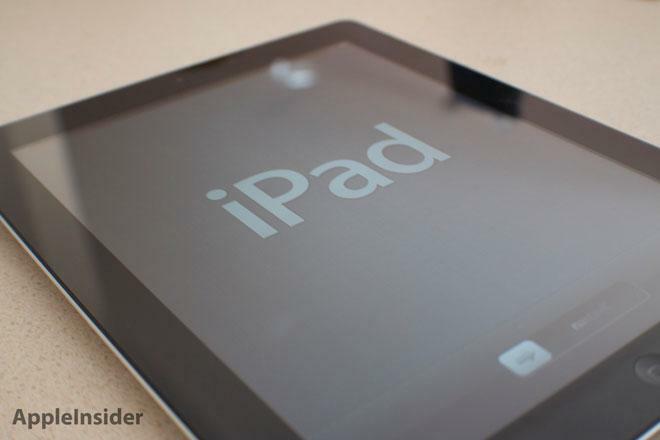 AppleInsider was the first to report in February that Apple was planning to discontinue the legacy, non-Retina iPad 2. 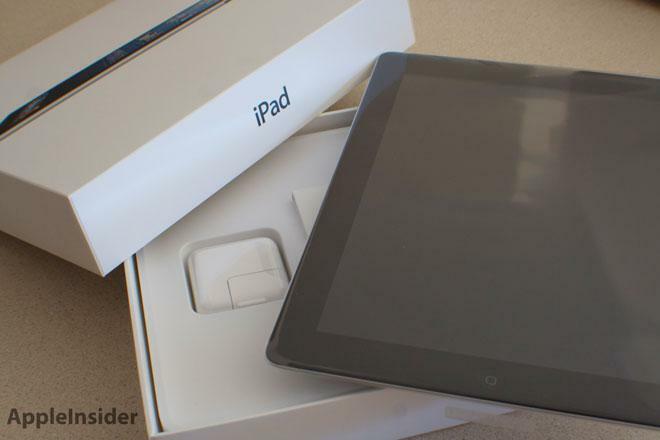 The company made the decision to ramp down iPad 2 production plans in response to the fact that customers were resoundingly shifting purchases toward the iPad Air. Apple still occupies the $399 price point with two tablets: In addition to the fourth-generation iPad, the iPad mini with Retina display is also sold for just shy of $400. The "iPad 4" was temporarily discontinued last fall, when it was replaced at the top of Apple's product lineup by the new thinner and lighter iPad Air. It first went on sale in late 2012 and was the first iPad to feature Apple's redesigned Lightning connector. Tuesday's product lineup revamp means that the first-generation iPad mini is the only non-Retina display device in Apple's tablet lineup. All iPads sold by the company also now feature the Lightning connector, pushing out the legacy 30-pin dock connector.